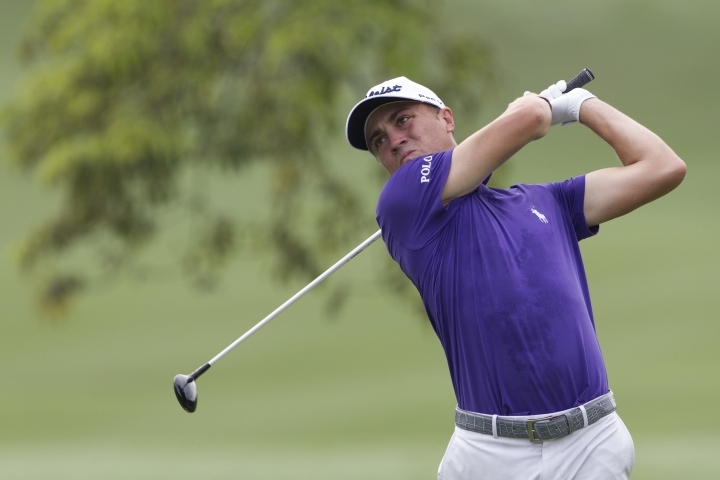 KUALA LUMPUR, Malaysia — Justin Thomas birdied four of his last five holes for a 6-under 66 and was three strokes behind first-round leader and fellow American Bronson Burgoon at the CIMB Classic on Thursday. 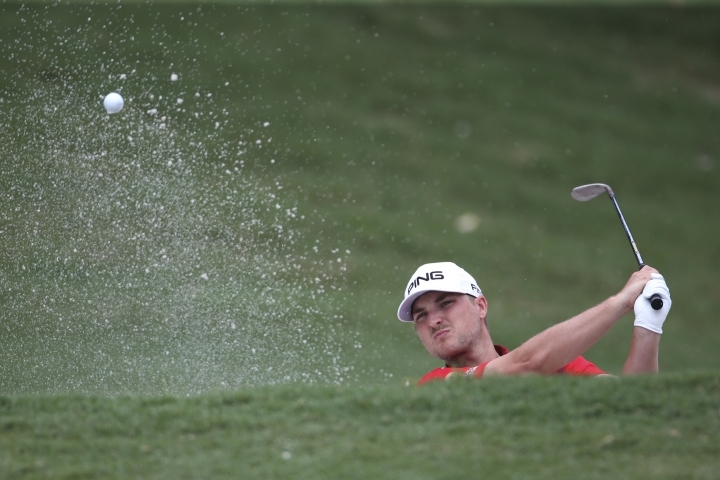 Burgoon's 63 on the par-72 TPC Kuala Lumpur West Course gave him a one-stroke lead over Austin Cook. 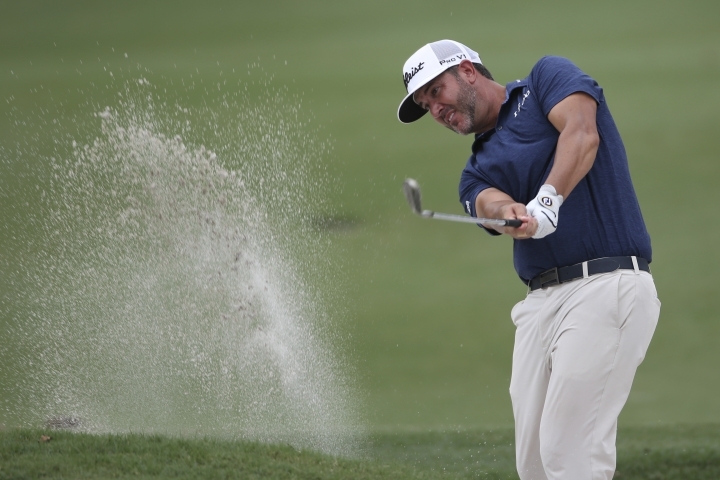 Two other Americans, Scott Piercy and Billy Horschel, and Taiwan's C.T. Pan were another stroke back after 65s. Thomas was in an eight-way tie for sixth, including 2012 champion Nick Watney, Kevin Chappell and Paul Casey. "You have to play well here every day or at least get a round like today ... it's what could end up winning me this golf tournament," Thomas said. 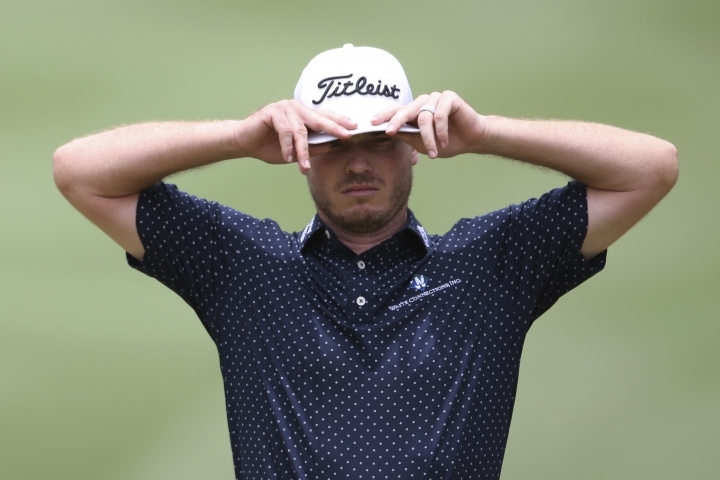 "Not having my best stuff and getting around here in 6-under is huge. 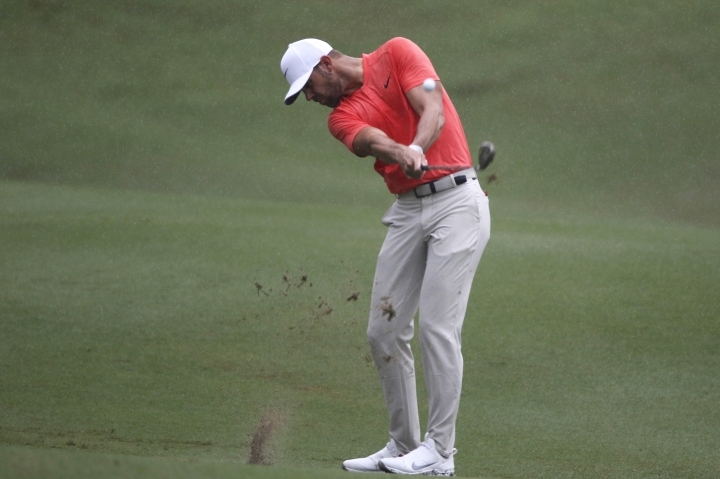 I just didn't take advantage of a couple opportunities and let a couple go, but kind of found something there those last five holes and was able to at least make a good round." Burgoon, ranked 162nd, had eight birdies and an eagle. His only bogey came on the par-4 13th. "I drove it well and I putted pretty good, so it was kind of boring golf, but that's always a good thing," Burgoon said. "I chipped in for eagle out of the bunker on my ninth hole, which kind of boosted me, then I kept going." Burgoon's best result last season was tied for second at the John Deere Classic. He finished tied for 53rd at the Safeway Open last week. Defending champion Pat Perez shot 70. "You know, not bad, 2 under," Perez said. "I could have made some more — I didn't putt as well as I did last year obviously." 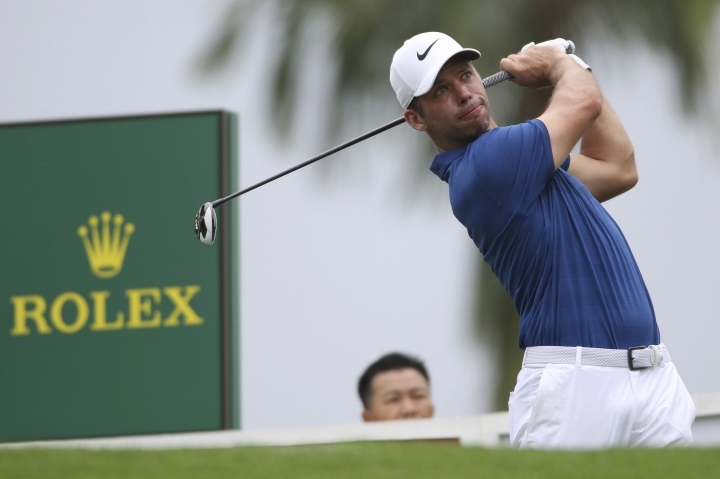 Kevin Tway, who won last week's Safeway Open in a playoff, also had a 70. New Zealander Danny Lee had the first ace of the 2018-19 season by holing out on the par-3 fourth hole. He used a 9-iron from 145 yards for his third career hole-in-one. 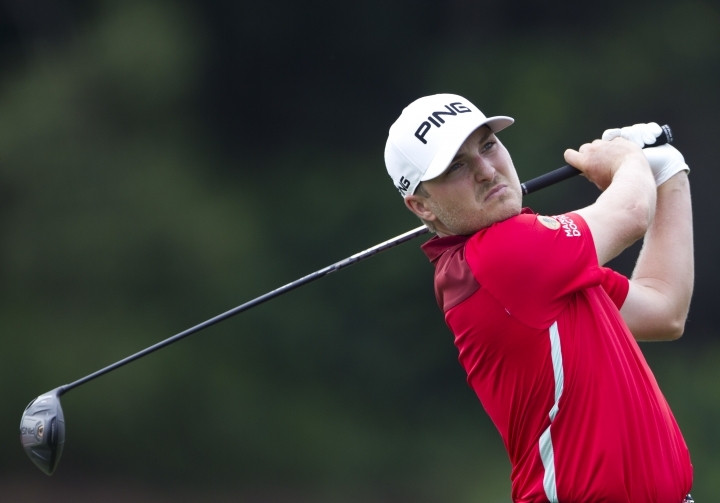 Prize money at Kuala Lumpur totals $7million, with $1,620,000 to the winner. 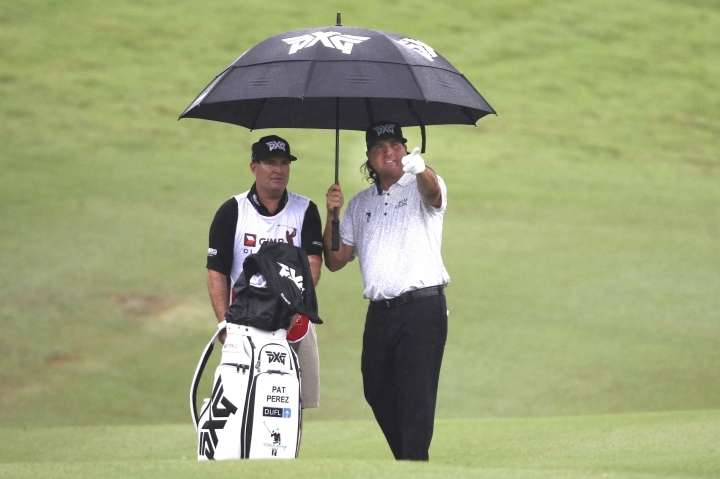 It's the first of three PGA Tour events in Asia. Next week it's the CJ Cup in South Korea followed by the World Golf Championships event in Shanghai.